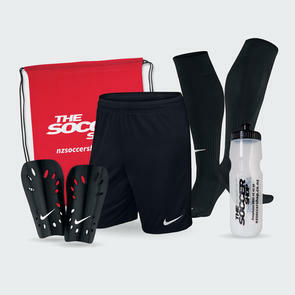 The Soccer Shop is proud to be the official club supplier of Forrest Hill Milford AFC. Forrest Hill Milford AFC was formed in 1975 with four junior teams as a result of demand for a soccer club to cater for the needs of the rapidly growing population of the greater Forrest Hill Milford areas. The Club has recently introduced the NZ Football Skill Centre Programme and is one of the few Clubs in New Zealand to be accredited by NZ Football to deliver these community based programmes.